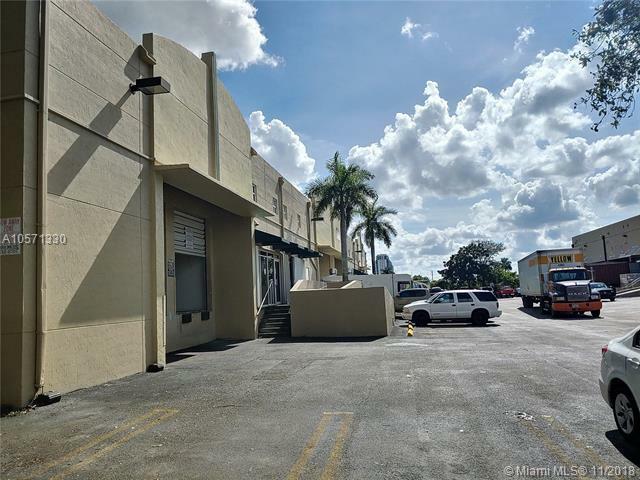 LOCATION, LOCATION ...Commercial Warehouse blt 1999 in Doral!! 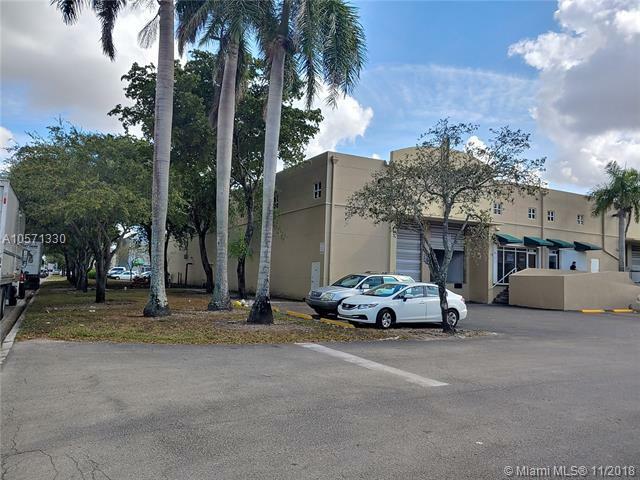 This property is in close proximity to the Palmetto Expressway and NW 58th Street. 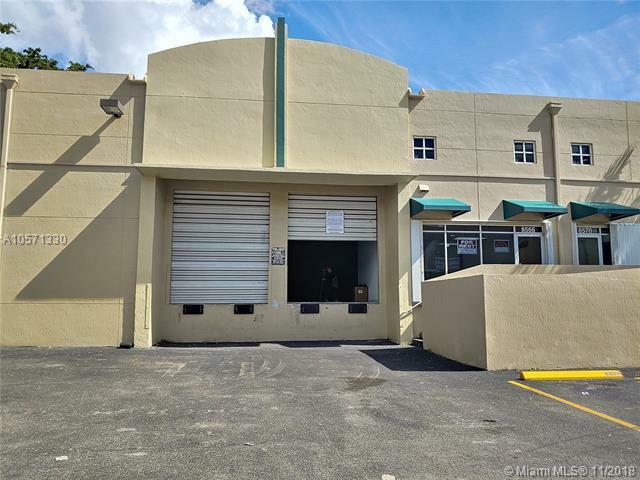 The subject property also adjure to downtown Doral and Municipal Offices,. 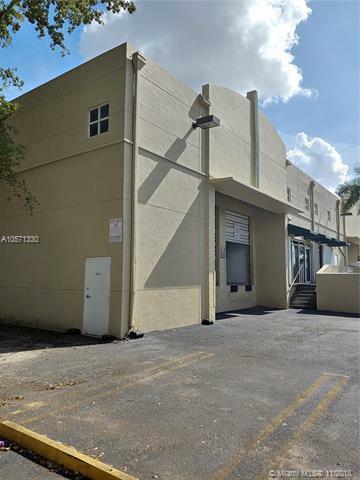 location all updated , 1 office , 1 bathroom, 4 parking spaces assigned and more,. The warehouse is like new, and ready to work . Don't miss this opportunity!! Call me now!! Listing courtesy of True Brokers, Llc.